Happy tenth anniversary to SEPA payment scheme! 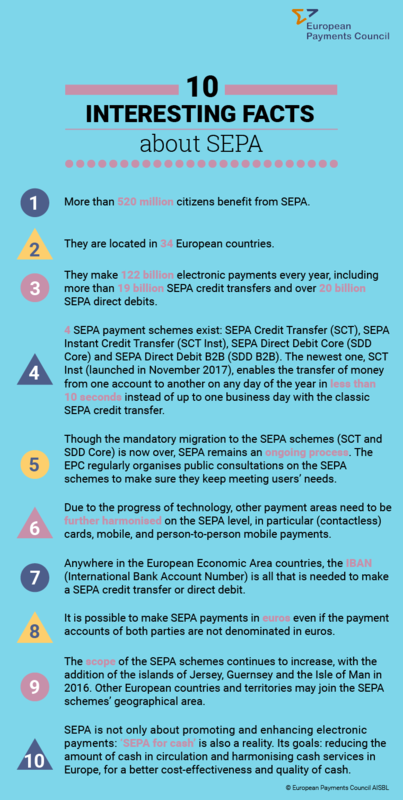 Ten years ago, the European Payments Council (EPC) launched the very first Single Euro Payments Area (SEPA) payment scheme, for credit transfers. All national euro credit transfer schemes of the countries had to be progressively replaced by the pan-European one, to harmonise credit transfer rules in Europe.